New Beginnings: Celebrating One Year of Travel Blogging | The Adventures of AdventuRoj! The start of the year marks the first anniversary of this Blog. I could still remember that one quiet and fateful day of January 1st, 2012 when my first blog post was published and Adventuroj.com went live. And born on that day – a new fantastic journey to a place that I had only imagined before, a journey towards the realization of my dream to travel around the world, starting of course in my beloved homeland, the Philippines quest for the #80 provinces. I had long wanted to travel. I want to be a location independent freelancer traveling the world with a backpack to carry my stuff, a camera to capture thy precious moments, a laptop to fund my travel (yes I’ve been an Odesk Freelancer for almost 2 years now), an adventurous feet willing to venture into anything, and an open heart to absorb all the world has to offer and in return, give back to it by sharing the travel experiences I’ve had. 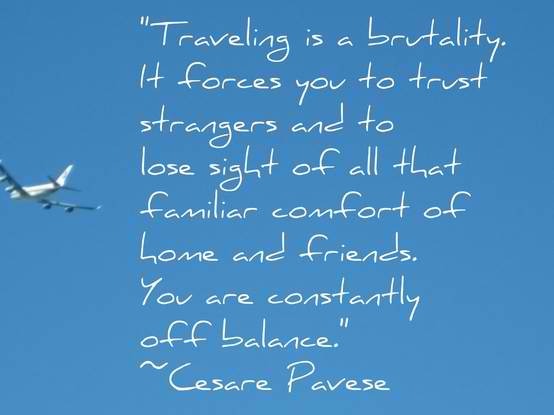 And that’s why I’ve decided to put up a travel blog. 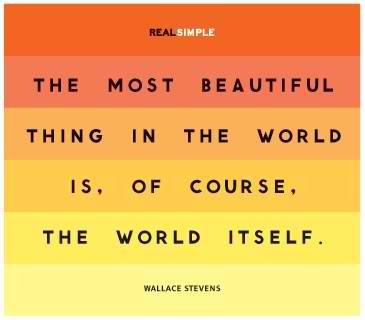 There’s just too much beauty in the world to see, that I just can’t afford to experience it on my own and let it pass by without sharing what I saw to other people. I SOMEWHAT admire those individuals who have the luxury of time and money to travel the world with ease and comfort, for they could go wherever they want, BUT I PITY more the fact that they go around exploring WITHOUT sharing what they see. What selfishness there is! To travel is to share. I like to believe it that way. Probably the most that we could do when we travel is to advocate the beauty we’ve experienced, not just for the sake of having bragging rights to our friends, nor of being able to upload Facebook photos to let everyone know how lucky you are. I also knew that there’s a lot of souls out there, who like me, also share that same desire to travel the world but cannot because they are restricted usually by their career or family responsibilities. 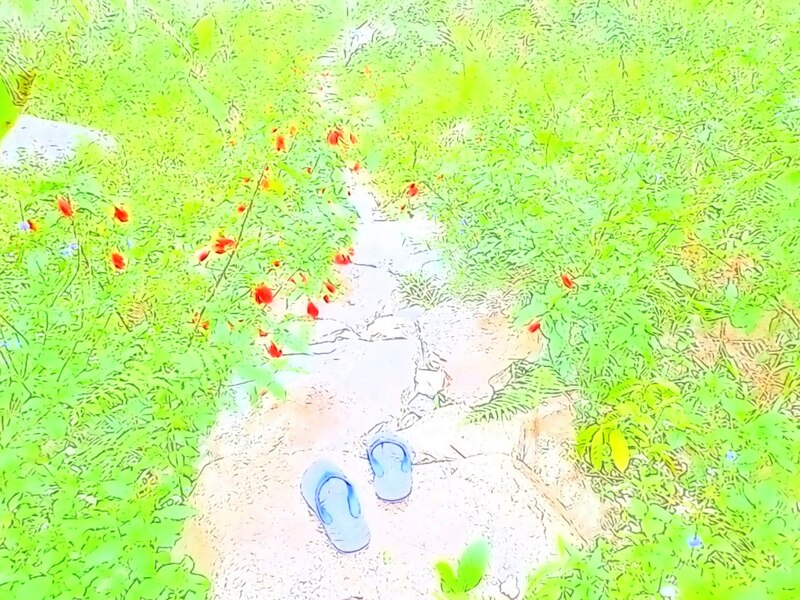 At least through my blog I could let them see through my eyes the experience of going into places where they wanted to. Lastly, I want to blog to let everyone know that YOU DON’T NEED TO BE RICH TO BE ABLE TO TRAVEL. That’s why here in my blog I also wrote of budget travel tips and tricks for everyone. And if you’re thinking that traveling cheaply is ain’t fun, YOU’RE WRONG! Actually it is a whole lot more fun – for when you travel cheap it follows that you get to interact with the locals more, sleep with them in terminals, eat with them in local carenderias, talk to them, ask for directions when lost, learn how to live like them, ride with them in public transportation vehicles instead of availing tour packages, and even sleep with them rather than staying in luxurious hotels. Now you may ask why AdventuRoj? 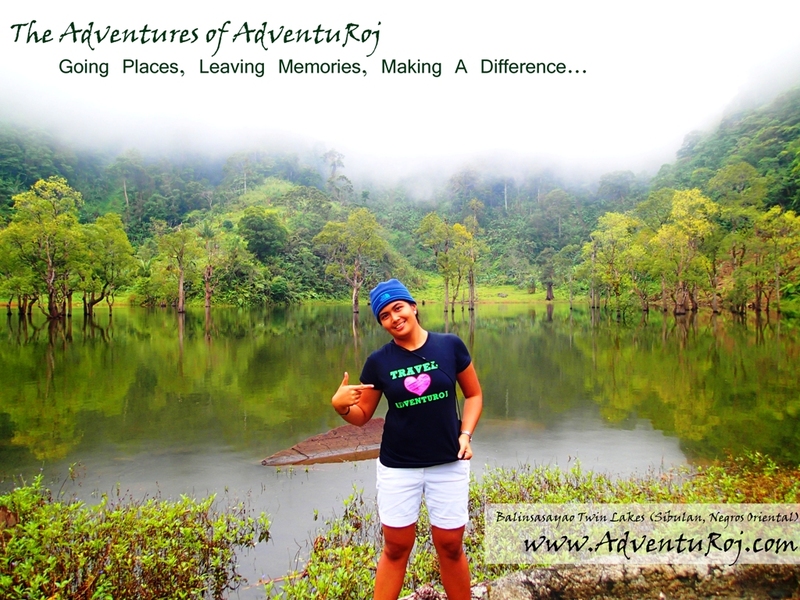 Simply because of my love for ADVENTURE.. plus my branding, none other than my name ROJ, from Rojae (which I loved so much for its uniqueness, mysteriousness, and ambiguity. (Haha. Why? Do you know of any other person who goes by the name ROJAE? If yes, lemme know!). Therefore, ADVENTURE + ROJAE = ADVENTUROJ (pronounced as ‘Adventure+roj’ or somewhat like that. I hate it when people don’t know how to read my domain properly, usually the ‘Ad-ven-to-roj’ pronunciation they tell me. Strict ano? haha! In honor of my one year blog anniversary I thought I would like to share with you the feats and notable memories we’ve had in the past year. I hope you all enjoy! If you haven’t watched my video nor read my blog post of my year ender special of all the travels I’ve had for 2012, here’s a recap. 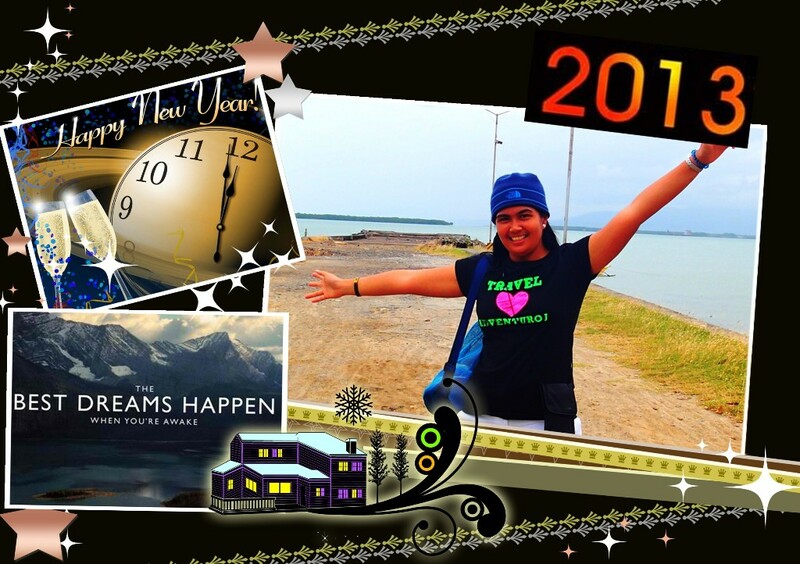 It is actually my first time to create a year ender, and I’m really excited for this brand new year 2013’s year ender! I started blogging for travel and self sake, not for glory nor fame nor riches (yes, I don’t earn a single penny out of my blog contrary to what others believed. I fund my own travels, no sponsors whatsoever, I wish! *wink). I have never claimed to be a good writer, but I know it has helped for me to have a place to get my thoughts and feelings out. I love this little blog world. I thought this could be my personal scrapbook / diary / album of travel memories so when I get old I have something to look back to, something that can never be robbed from me nor destroyed. 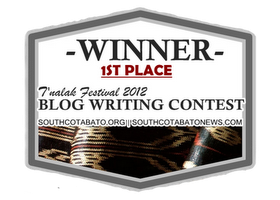 But there was a time in July 2012, when my home province, South Cotabato hosted a Blog Writing Competition. Through my father’s and friends’ encouragement I joined. I also wanted to blog and tell the world about the lovely beauty of my province, contrary to the usual mindset of other people upon the place ‘Cotabato’ as being a place of war and terrorism. 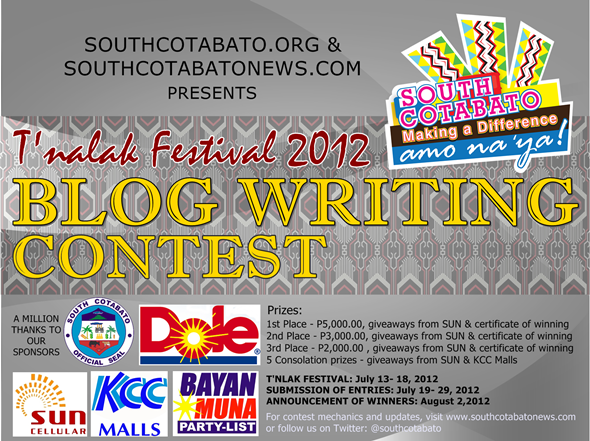 I also want to let them know that SOUTH COTABATO IS DIFFERENT FROM COTABATO. And with much luck, prayer, and effort, yes! We were able to get hold of the crown. Adventuroj won the T’nalak Blog Writing Competition! The year didn’t end there for AdventuRoj. Come the month of November 2012 when I got an email from one of the administrators of the group Filipino Bloggers Worldwide, better known as the FBW, informing me that my blog was one of the nominees for the Top 20 Filipino Travel Bloggers. I just can’t imagine the joy I’ve felt hearing that unexpected news! Came December, after the votation was done, Adventuroj unexpectedly emerged triumphantly again, coming out as TOP 2 Filipino Travel Blogger. A BIG WOW!!! Being nominated is a blessing enough, what more belonging to the Top 10! Maraming maraming salamat po! However the most rewarding feat that matters most to me is not the awards nor the recognition, but the people whom my blog is intended for – my dear readers, friends, family, fellow travelers, and all the amazing people I met on this journey. You became a part of my support system. 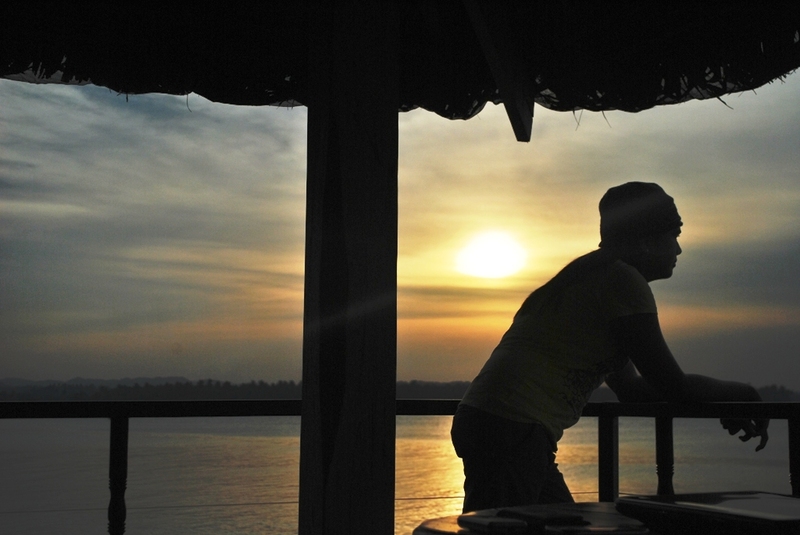 You fuel my desire to travel and to continue blogging. I had to be honest that there had been times when I feel like giving up this dream, lazy enough to post my adventures, to stop writing and just rest my pen, but I cannot. You ask me why, and the answer is YOU. I just couldn’t stop knowing that I have my blog readers waiting for updates, or lost individuals seeking answers through my blog. And so today I would like to offer my heartfelt gratitude to all of you. Thank you to all of my readers and to those that have offered their support over the last year. Your friendships mean the world to me. Thank you also to fellow travelers whom I met along the way, to the PTB (Pinoy Travel Bloggers) group, travelers who had already lived the dream of conquering the #80 Phil Provinces, or are still on their way like me. They had been truly an inspiration. And to my wonderful travel buddy, Kathy, (na may ma-‘kathy’ ring paa (Itchy feet), who ventured out in the wild with me, and together we’re conquering the world starting from the Philippines, one province at a time! Thank you! The new blog will probably go live along with our launching of Project #80 Around Pinas, as we plan to go, leave our homes, and live on an on-the-road-around-the-world-nowhere-to-be-found quest to cover the entire country, traveling and working online at the same time. We’ll probably even meet you on the road! Wishing you the best adventure to come! In this brand new year for AdventuRoj, I’m definitely looking forward to new opportunities, to travel, to give, to share and to love. I really hope that this quarter will be the one that makes all the difference, in the name of travel and adventures. After all, this is a new season, which means new beginnings. Happy New Year to all and Cheers to More Travels for the Year 2013! Adventuroj Wishes You All a Prosperous and Travel-ful 2013! 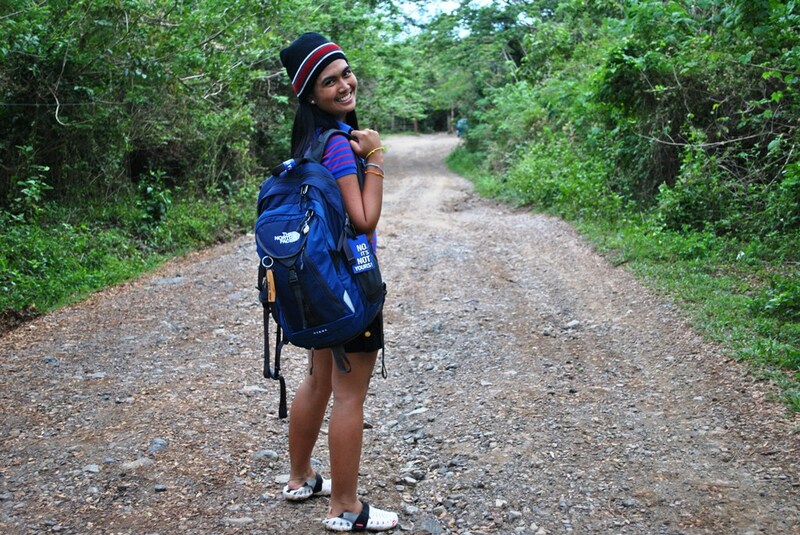 ← 2012: AdventuRoj Year of Firsts! Aww, welcome to the world of travel blogging! I tell you, it’s definitely not an easy path. But it is fulfilling, thrilling and definitely the best decision I’ve made. 🙂 Happy New Year! Thanks Brenna! But I guess there’s more fun in tough times, especially when it comes to traveling! Haha. Happy new year too! Wow! upon reading, although you are not convincing me, seems like travel blogs are fun. Shall I switch? lol. just kiddin. i cant have all the discipline to finance, to travel and to posts. 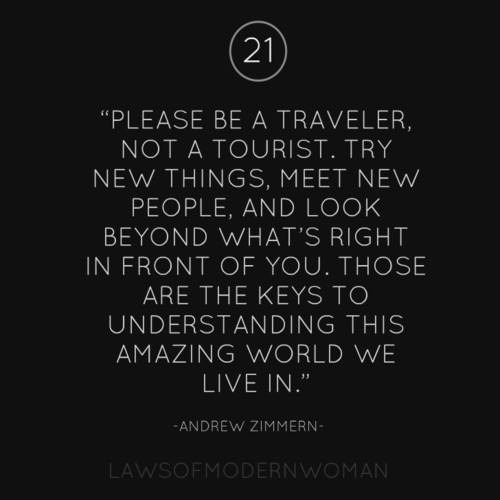 and with that, i find travel bloggers are really amazing. more power to you! Congratulation for your one year of blogging with The Adventures of AdventuRoj! Quite an achievement what you have traveled and reached in terms of blogging! all the best for 2013. Happy New Year! Thanks Ted! Hoping for an even better 2013! Have a great one as well! Don’t think TRAVEL as an expense. THINK it as ADVENTURE and FUN. Congrats to you and more travel post for 2013. Happy New Year! Thanks May! A bountiful 2013 to you as well! Congrats on 1 year of blogging and a successful 2012. Looking forward to read your adventures in 2013! Thanks Franc! Happy New 2013 too! Cheers Jane! Happy New Year! Way to go. Congrats that your blog had captured some major blogging awards. You do have a very nice blog and your success story is something old and newbie bloggers will look at for inspiration. Aww… Thanks Papaleng! Being able to inspire others is really a rewarding gift for us bloggers.. Happy new year! one quiet and fateful talaga ha. Congrats to your blog ,well, it survived with flying collars. You shared places that others can’t afford to visit. You gave justice to our tourist spot. 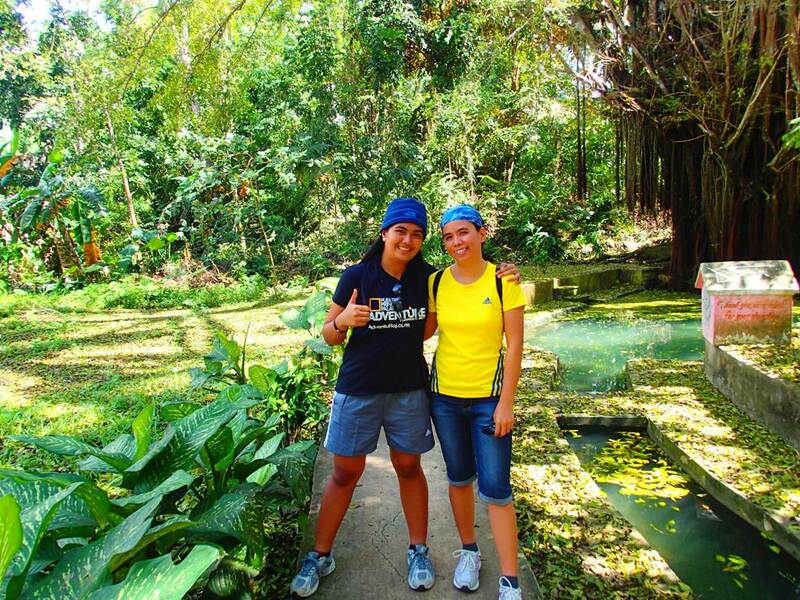 Because of travel bloggers like you ,Philippines are known as the best place to go to. 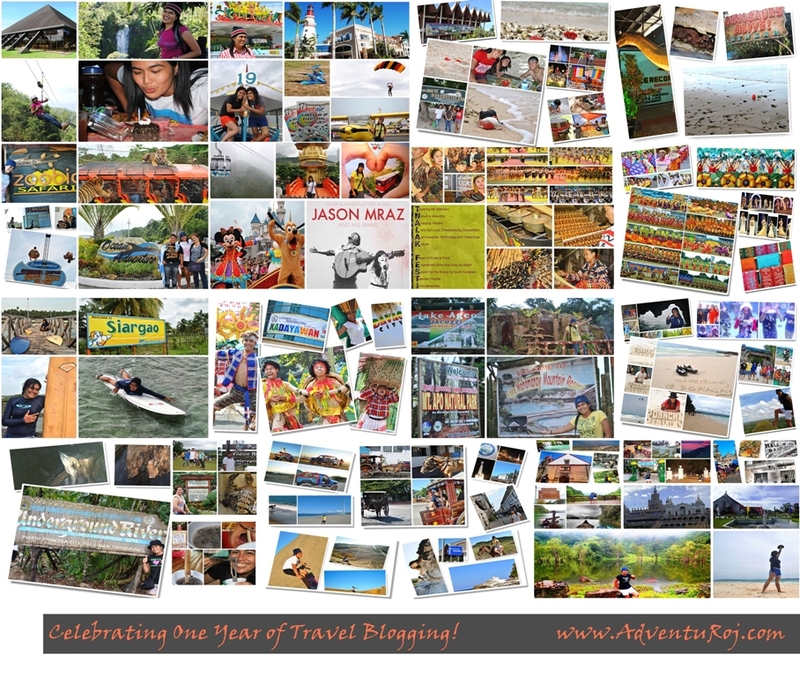 Congratulations for the recognitions you have received in your 1st year of travel blogging. The photos alone is a testament of the great adventures you had. Happy New Year! Congrats for the awards you received you deserve it. Happy New year! You certainly have something to be proud of. Congratulations and thanks for clearing up the pronunciation of your blog name, I had to admit I was one of the confused ones. 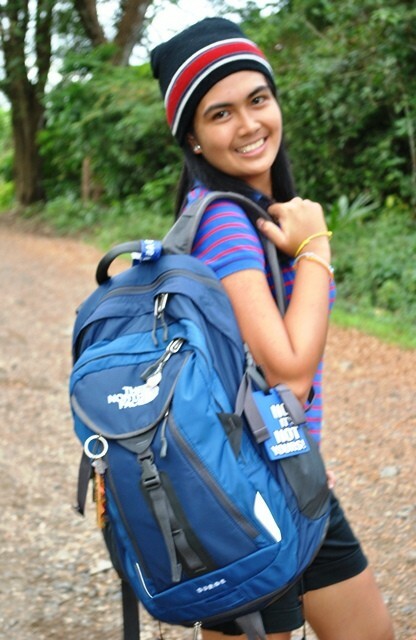 Pingback: Unraveling AdventuRoj 2013 Travel Calendar: Kita-kits tayo! | The Adventures of AdventuRoj! It totally looks your blog has been up with good stuff last 2012. And im pretty sure there’s even more to come this 2013! 😉 HAPPY NEW YEAR! congrats to all the achievement you had… and i know there’s more to come. you have a good cause in making your blog… keep it up. happy new year, roj. Yahweh bless. 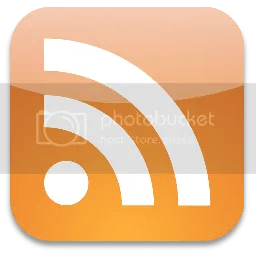 Happy blog anniversary and happy new year!!! You’ve come a long way for only a year of blogging. Congratulations! You’ve gained rewards and appreciation. You’ve added travel experiences into your travel diary. You’ve gotten reunited with old friends and found new ones along the way. I am so happy for you! Keep it up! Nice article. A good read for people who think that travelling and blogging won’t bring any good. A well written inspiration! Congratulations on a very successful year! 🙂 I’m sure 2013 holds more blessings and opportunities for you. Anyway, your posts are inspiring. I wish I too, can travel more this year 🙂 Happy new year, Roj! Travel is not just an expense. 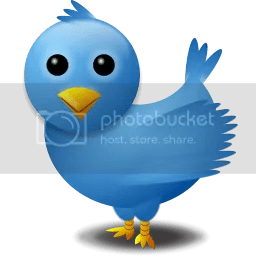 It is an investment 🙂 Happy blogversary!